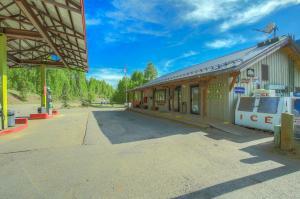 235 S Glasgow Avenue, Rico CO | 36085 - Telluride Real Estate Corp. 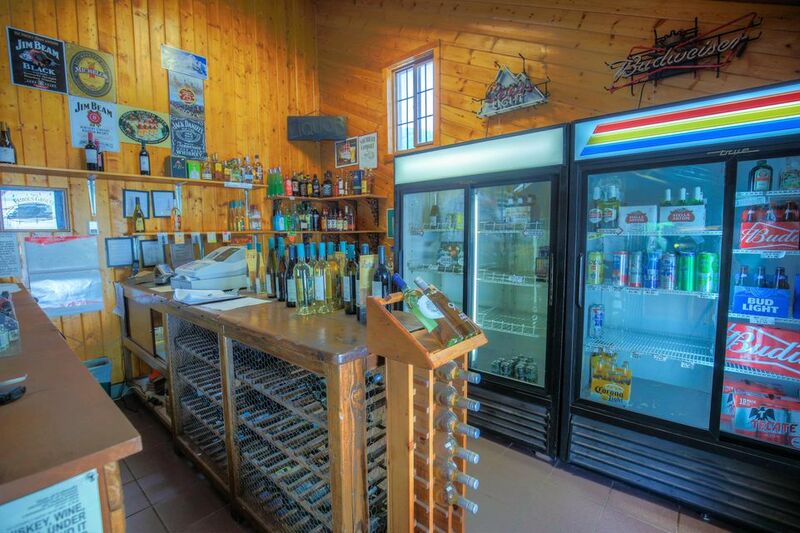 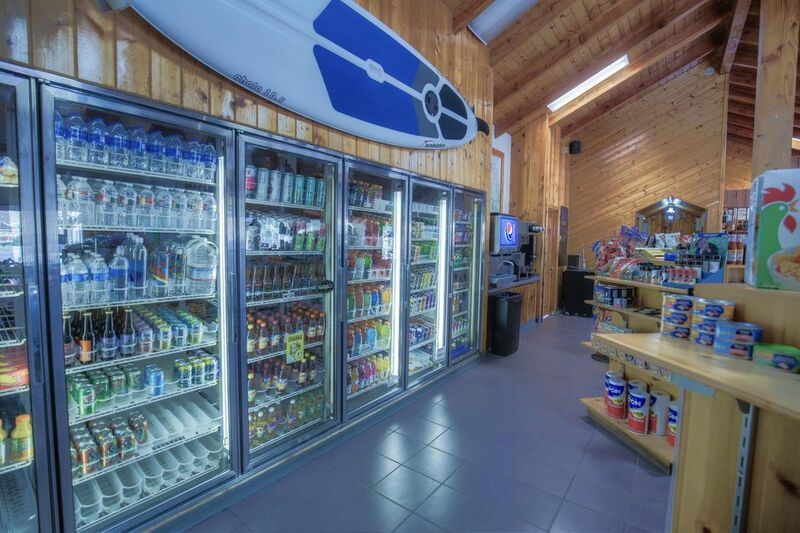 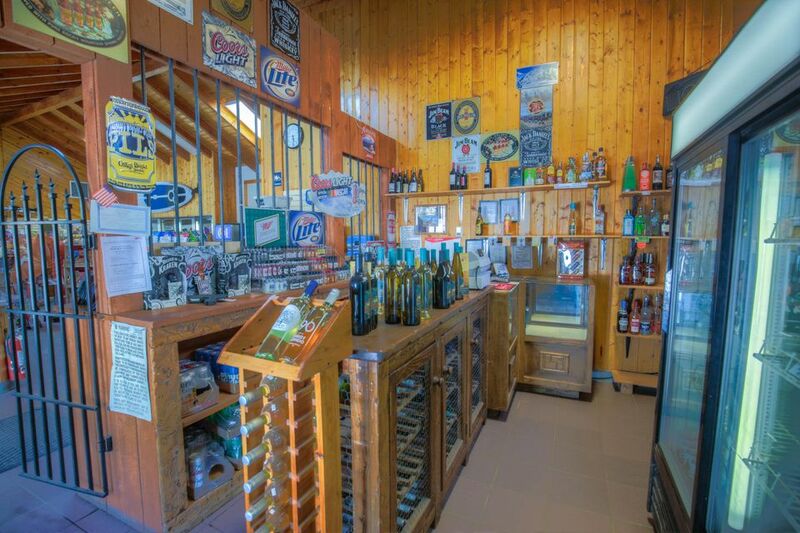 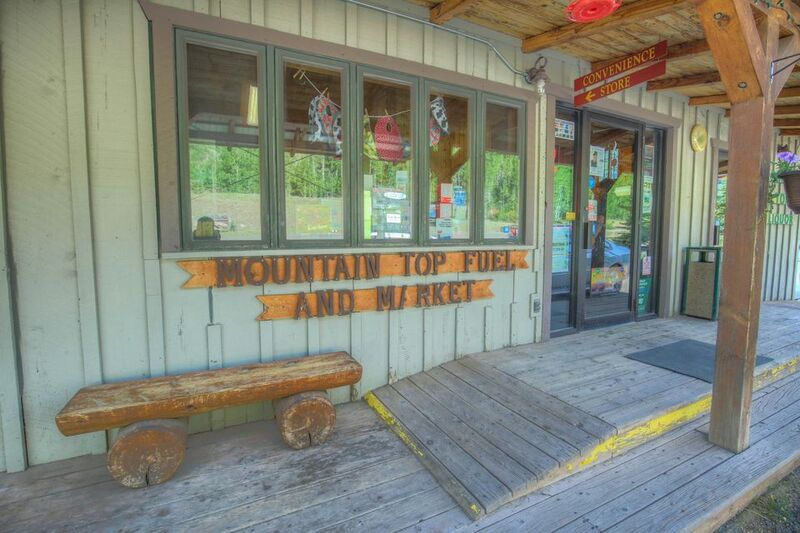 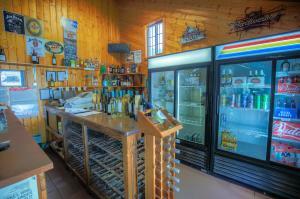 The Mountain Top Market and Liquor Store and Gas Station is now for sale. 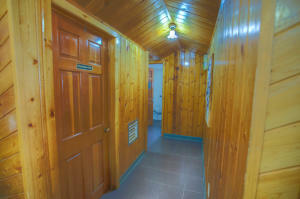 This is a great opportunity to purchase a functioning successful business in Rico. 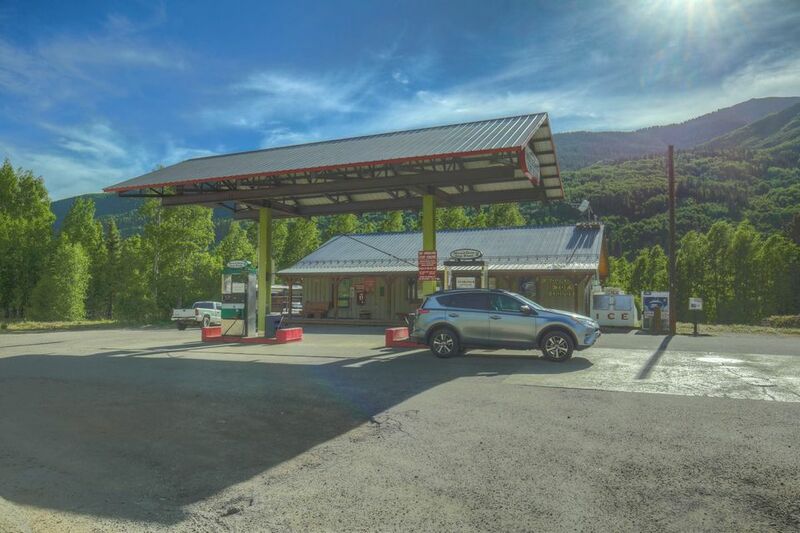 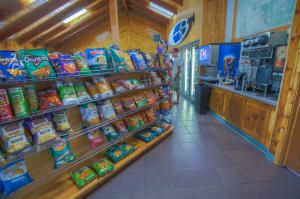 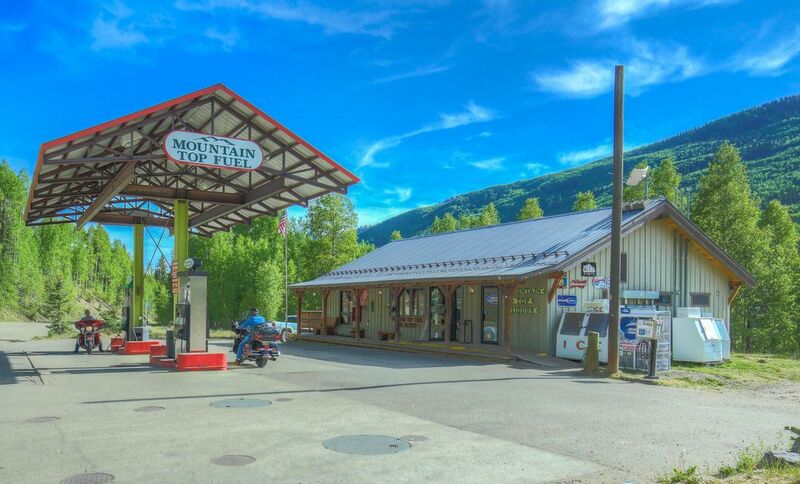 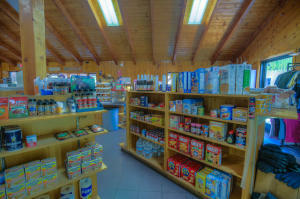 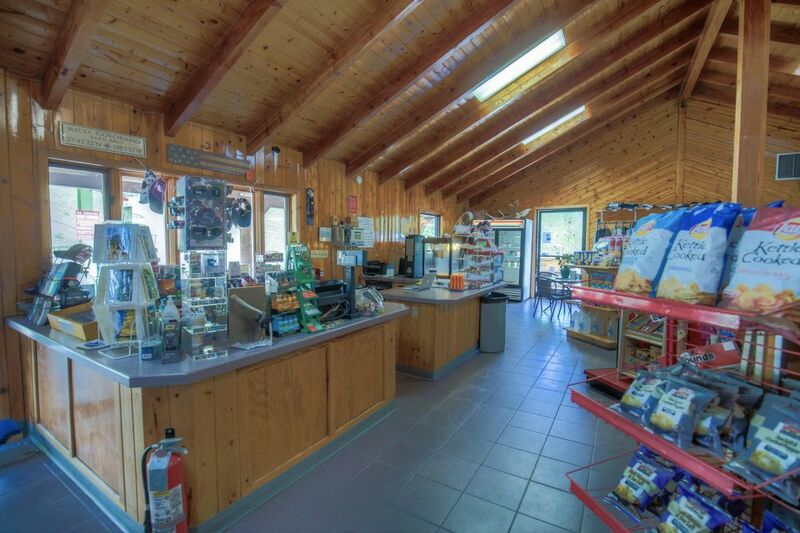 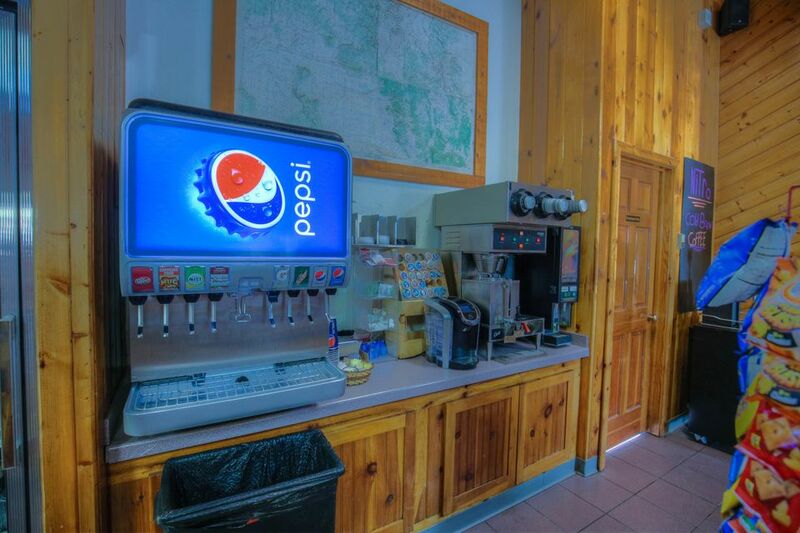 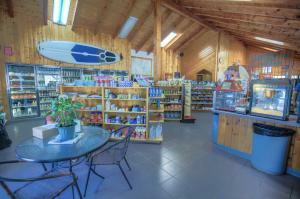 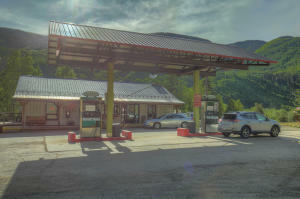 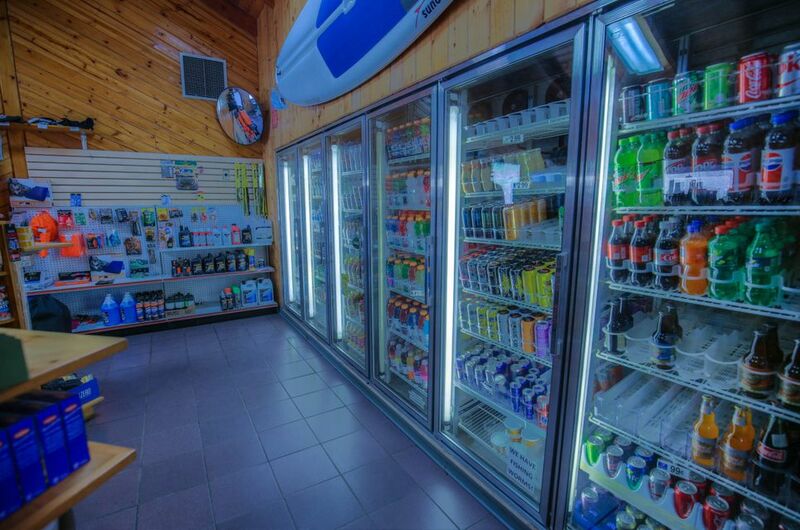 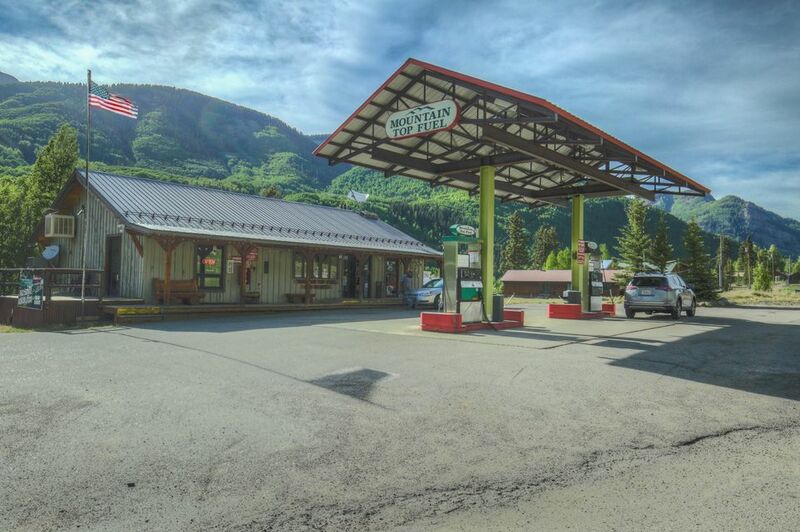 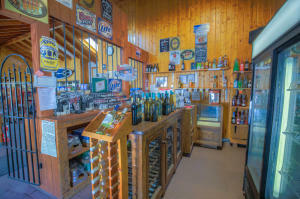 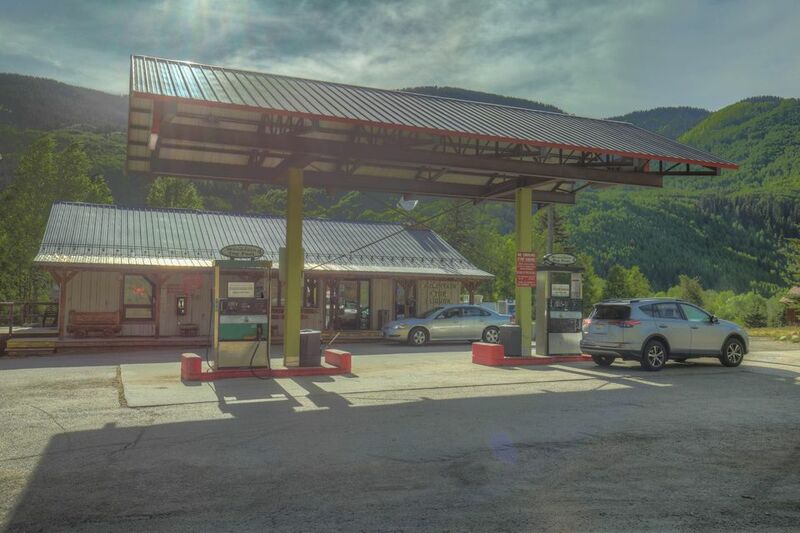 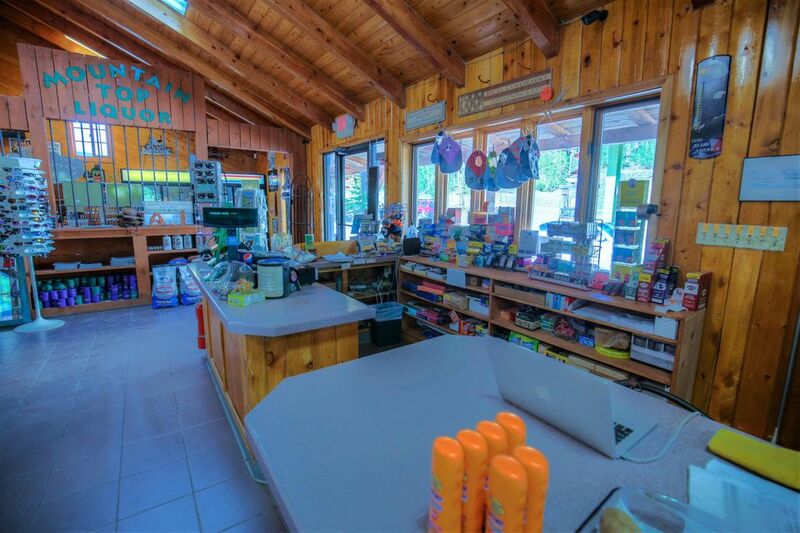 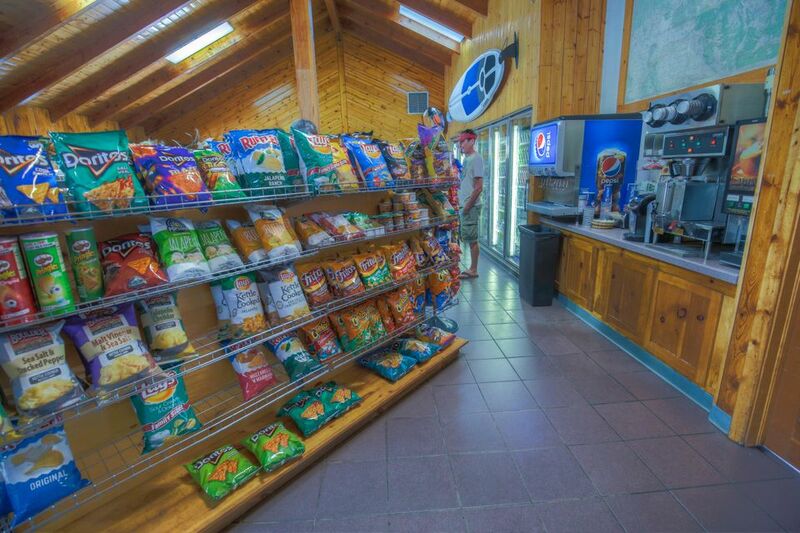 The only gas station and convenience store within 28 miles, the Mountain Top Market gets lots of traffic from Hwy 145. 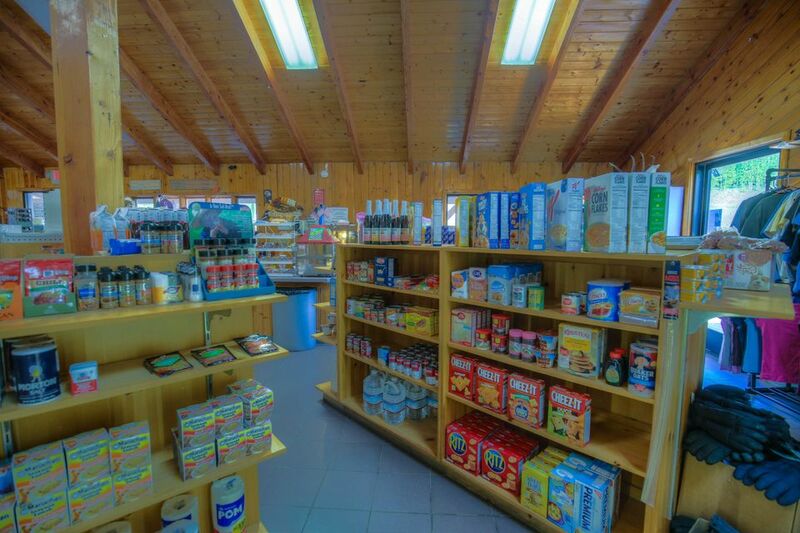 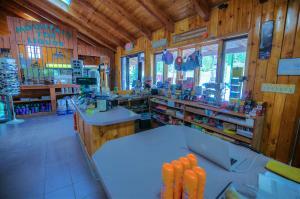 The offering includes six town lots, a well built convenience store, gas pumps, a liquor store and all basic inventory. 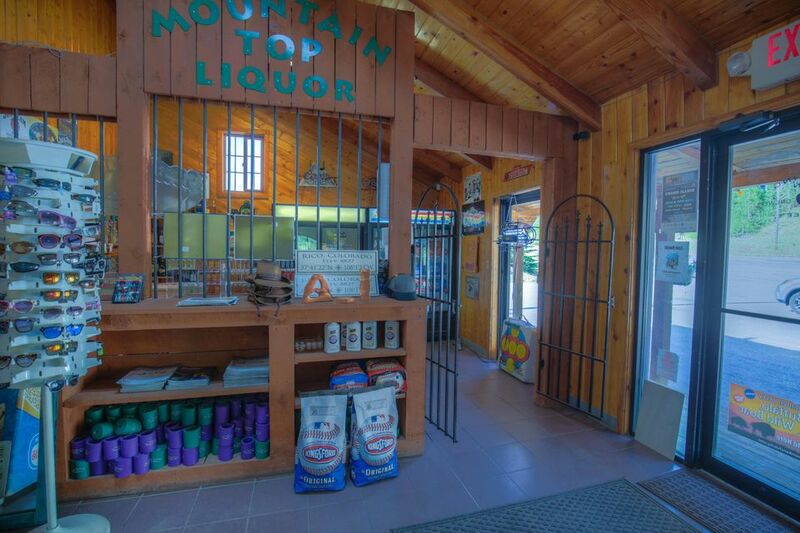 This is truly a rare turn key opportunity. Call the agent for all the details and set up a showing. DirectionsGong south on 145, The Rico gas station is on the right towards the south of town.